Our reservations are currently open from now until the end of April. Reservation for May until the end of August will open on 1st April 2019 at 9am. 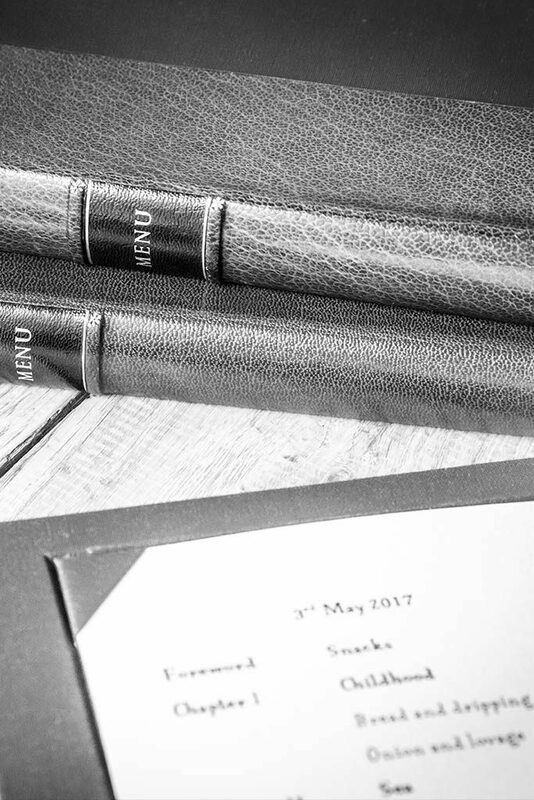 Reservations can be made online, by emailing or by calling 020 7183 2117. Telephone lines are open from 10:00am until 6:00pm, Monday to Saturday. Outside of these times, please leave a message and we will respond as soon as we can. As our availability can change on a daily basis, if you are unable to find a suitable time online please do call or email us.